Fly I like eagle free bird of liberty. You away with me fly honey we will bird free be. Nature is free peace eagle harmony time. Life easy spirit of Amerika! Flying eagle freedom is spread wings like angel. Freedom forever true spirit of Amerika! Be free eagle is liberty because eagle flies free always free like eagle of liberty. Life live eagle free forever! 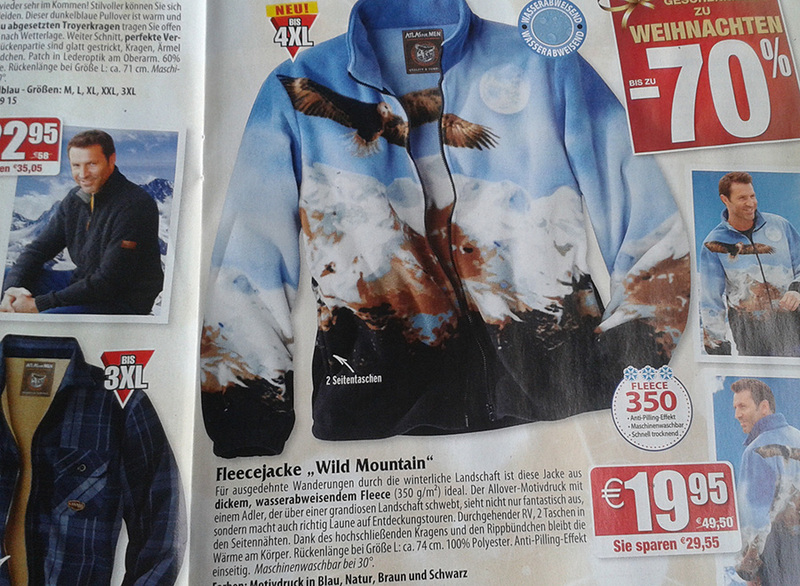 Die Vorstel­lung, nach einer verlo­re­nen Wette in so einer grauen­haf­ten Jacke durch die Fußgän­ger­zone laufen zu müssen, erhei­tert mich.